to a spectacular journey through the winding roads of the port called Tizi.N.Tichka crossing the High Atlas at an altitude of 2.260m. 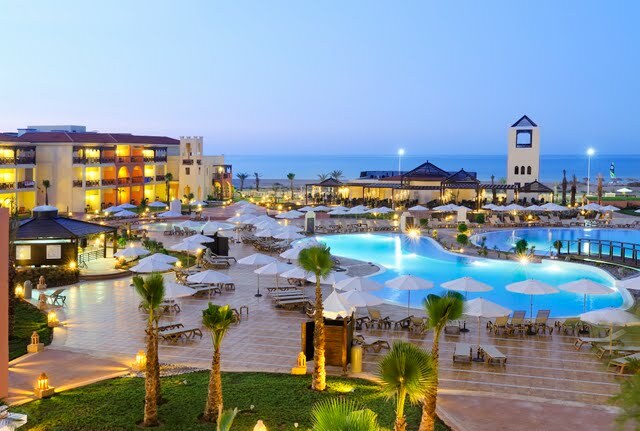 Panoramic views, mountain landscapes; distant horizons with countless valleys and ravines that this port offers with its Berber villages of the color of the earth. 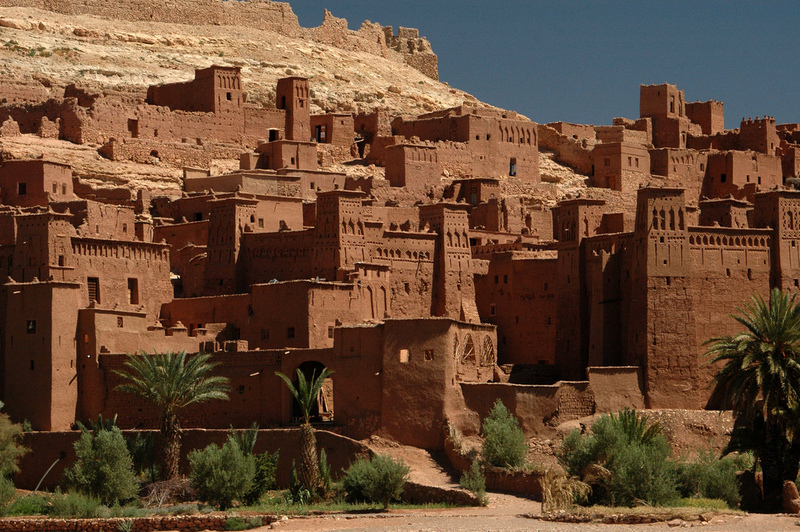 We continue via Ouarzazate (in Berber means “without noise” or “without confusion”). 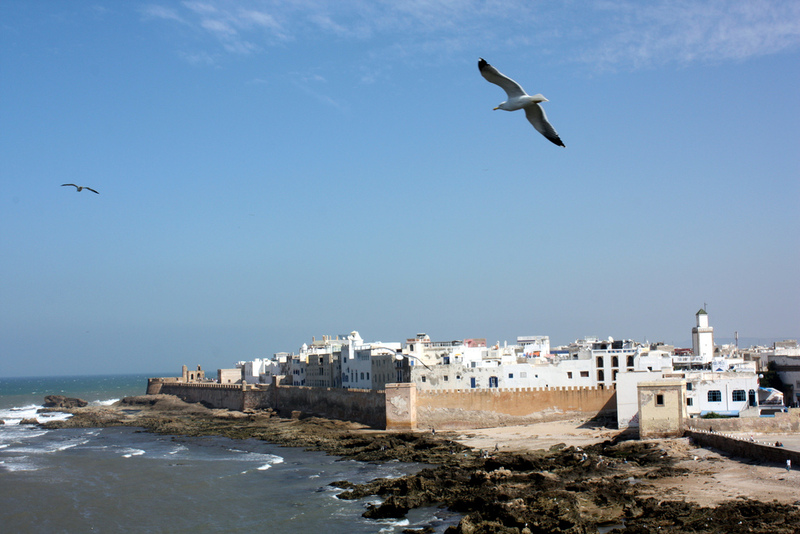 The film capital of Morocco. We follow along the road of the thousand kasbahs Skoura to a grove where we take a track to access Mgoune Mountains (Jebel M’Goun 4071 mts) taking in the sights and nomadic Berber villages; To finish the day we head to Dades gorges. 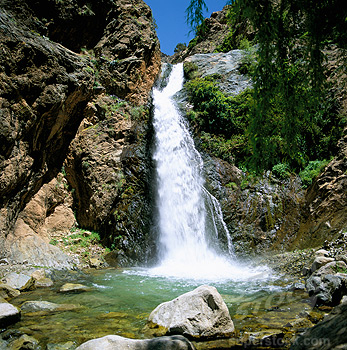 Famous for its scenery and the hospitality of the Berber inhabitants) are remarkable especially the “Fingers of the Apes”, a rocky landscape known as “the brain of the Atlas”, the Kasbah and the picturesque views that make up the landscape High Atlas, “Tissadrine” a deep, vertical canyon where the winding road connects the valley Msemrir. After breakfast, we depart to the desert by one of the most spectacular places in Morocco Gorges of Todra, in this area the water has carved a canyon whose walls can reach more than 300 meters high, once here, we will visit the region to walk with possibility to refresh ourselves in the river. We will continue to Merzouga. 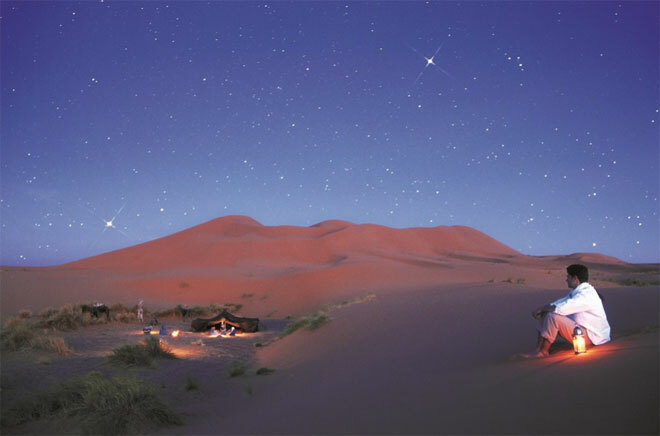 At sunset, we head toward the sea of ​​dunes of Erg Chebbi, where camels waiting to take us to the tent, located in the desert between the dunes of Erg Chebbi where we expect a exceptional sunset and a typical dinner followed by an evening with the Berber nomads music. During the night, we can see thousands of stars thanks to the purity of the environment light pollution free, enjoying a night sky not very common (unfortunately). We wake early to watch the sunrise from the summit of the highest sand dunes in the desert of Morocco, after that the camels take us to the hotel to give us a good shower and a good breakfast. 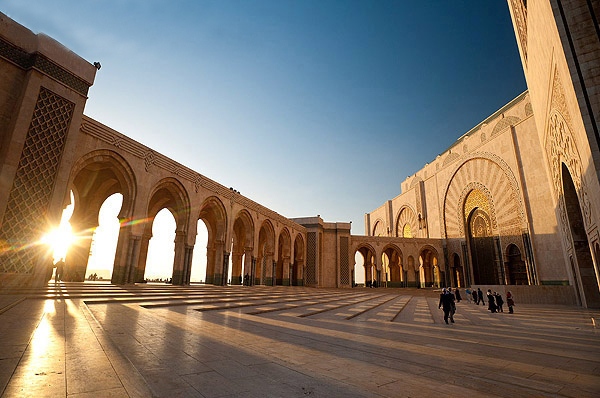 This day we will visit the ancient capital of the sultans of Morocco, Rissani. 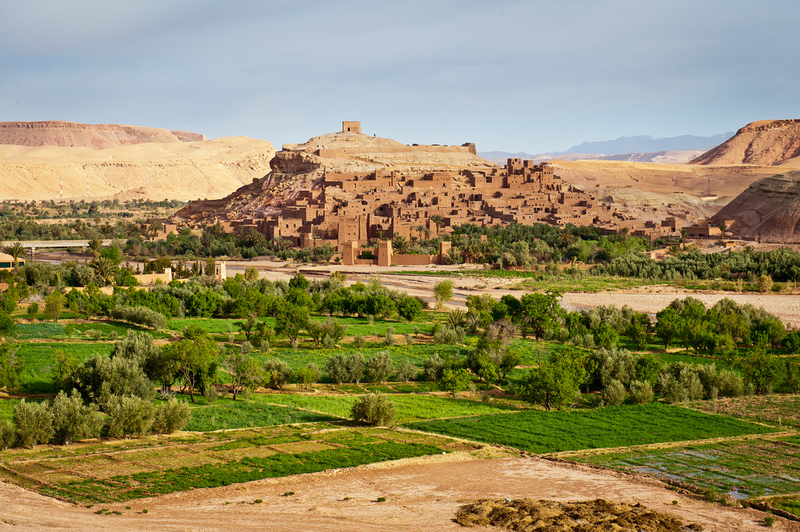 We will continue the road through the Draa Valley with its millions of palm trees, reaching Ouarzazate. We will continue to Marrakech. Arrival at the hotel at night. Click on the red dots to see pictures of places.